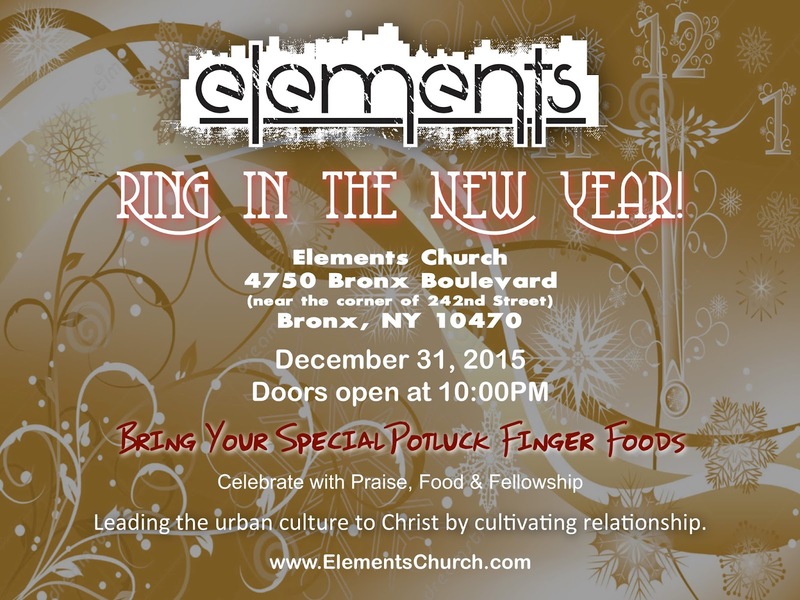 Bring in the New Year at Elements Church! Gift will be given to children after service. Yes! It's ‪#‎GivingTuesday‬ ! 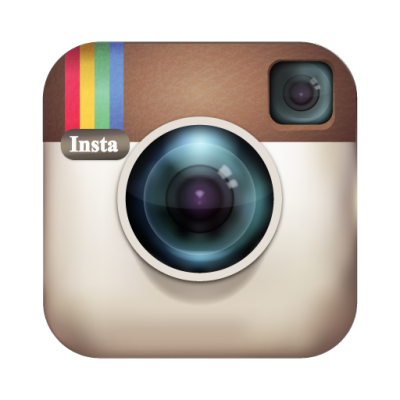 You can join us today by giving and sharing this page! For the last four years we've been a nomadic tribe, running programs out of other locations and meeting for church services at someone else's church, at homes & at restaurants. While we appreciate the journey, it's time for us to plant some roots! Today you have an opportunity to help us secure our own 24/7 location for the next two years. By doing three things, GIVING, SPREADING THE WORD & PRAYING, you can help us secure our new location at 4750 Bronx Blvd in the North Bronx, and open the doors to artists from all over New York City. Your continued support can make this a reality! 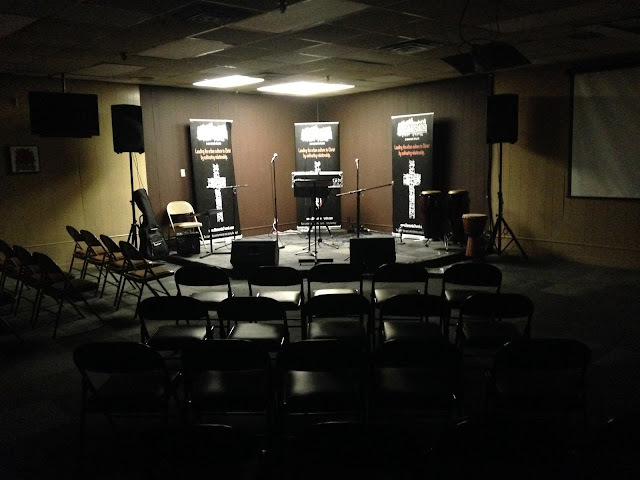 In addition to a Sunday service that blends a unique urban style with contemporary worship, Elements offers free classes in several art forms, free backpacks for children and afterschool tutoring. Classes include: afterschool tutoring in all subjects, hip hop dance, graffiti, MC classes, graphic design and photography. And we have more on deck! We also participate in city-wide initiatives for social justice, right to worship and cancer support. We believe that through the arts, education and community service, we can make a major difference in our city by reaching generations to come. 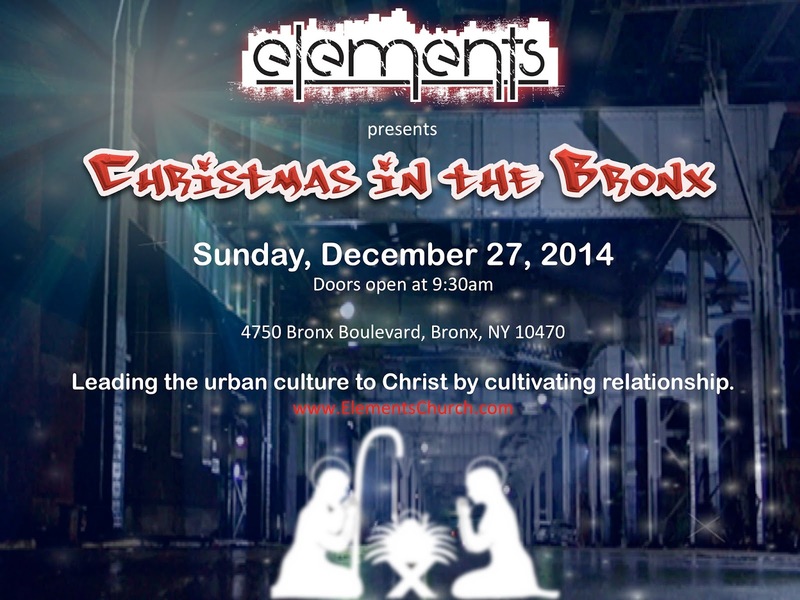 Our mission statement reads: Leading the urban culture to Christ by cultivating relationship. The inner-­‐city yearns for real relationship and belonging. Like the early church, we are a fellowship of Christ followers who believe in the vision of church as community. Join Elements Church on a journey of hope, friendship and sanctuary in Christ. Given the chance, you can make a huge difference in an urban, inner-city life!